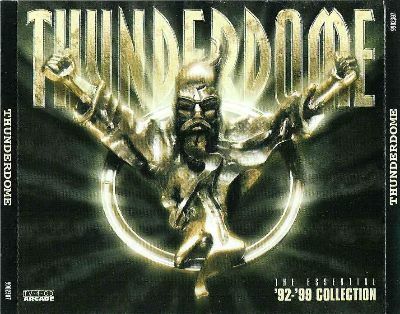 Notes: Compilation also known as Thunderdome - Harder Than You and Thunderdome Black. 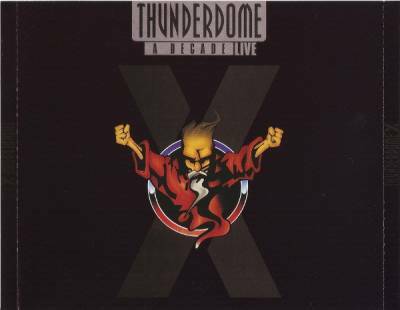 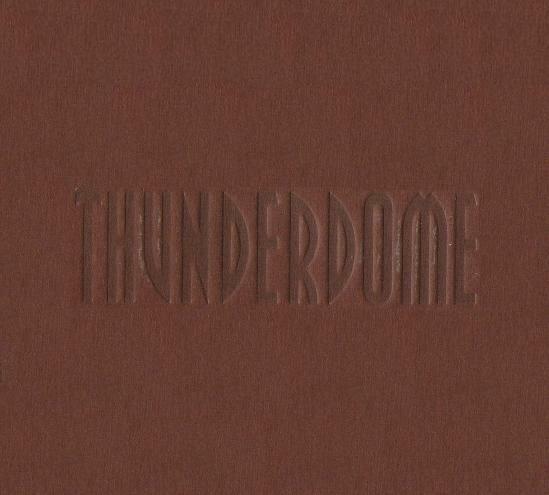 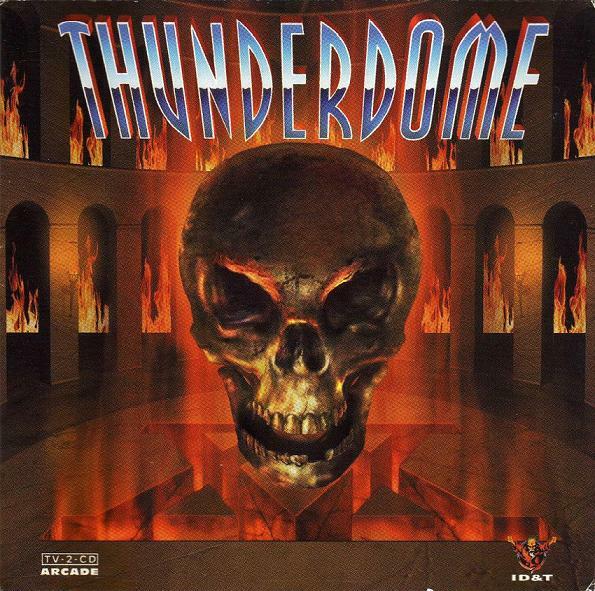 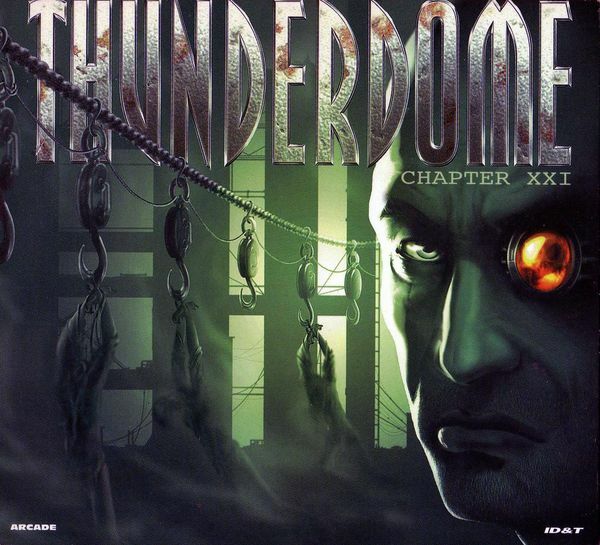 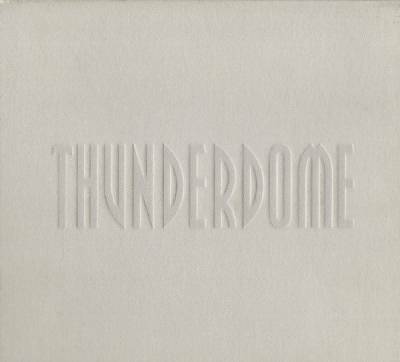 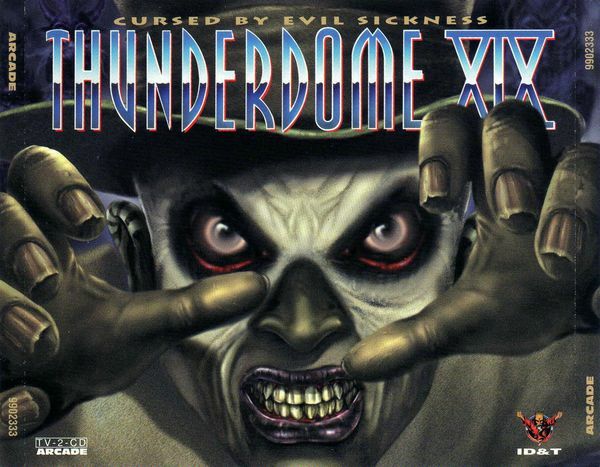 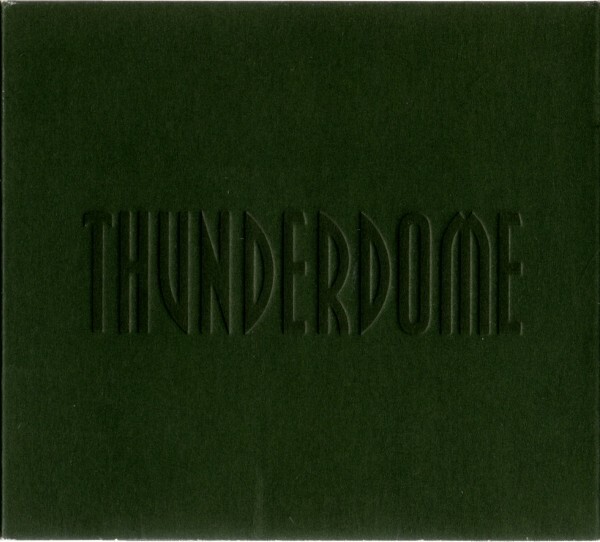 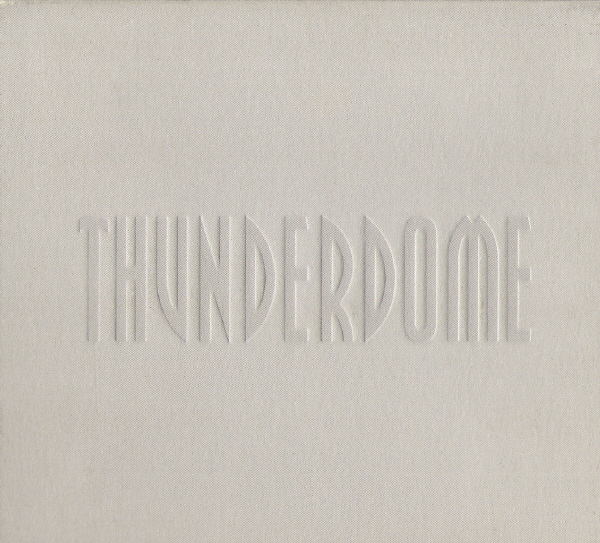 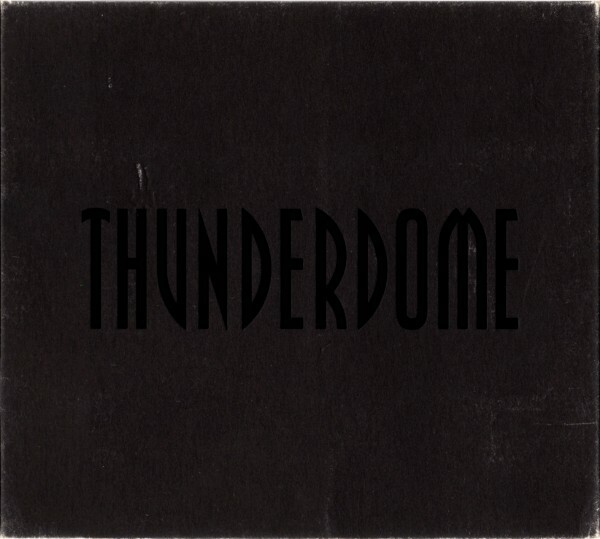 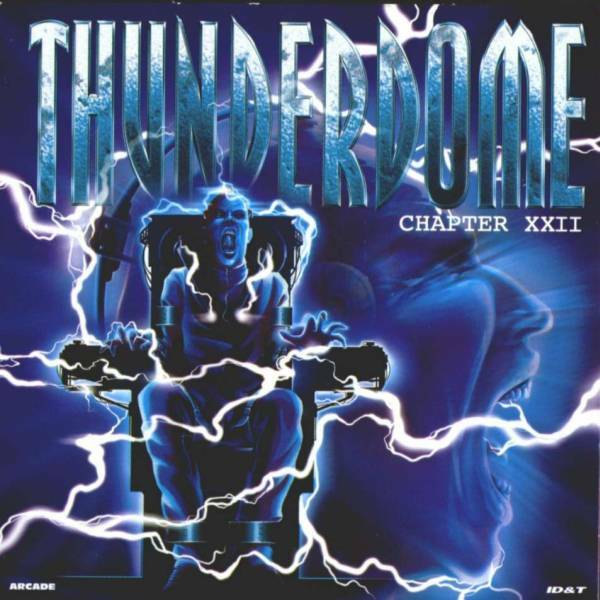 On artwork there is only THUNDERDOME imprinted, it is referred here as 2001 Part 1 to distinguish it from Part 2 released also in 2001. Digipak has two magnetic strips inside on the ends to keep package shut. 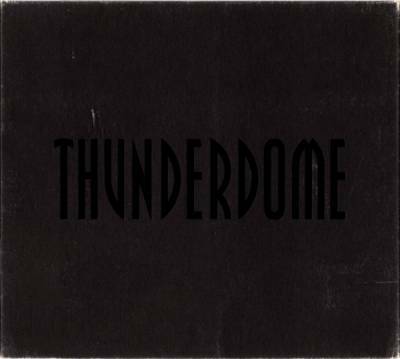 Track 1-07 credited to "Catscan Featuring DJ Promo"
Track 1-12 starts in the last five seconds of Track 1-11. Track 1-16 is listed as "The Signal"